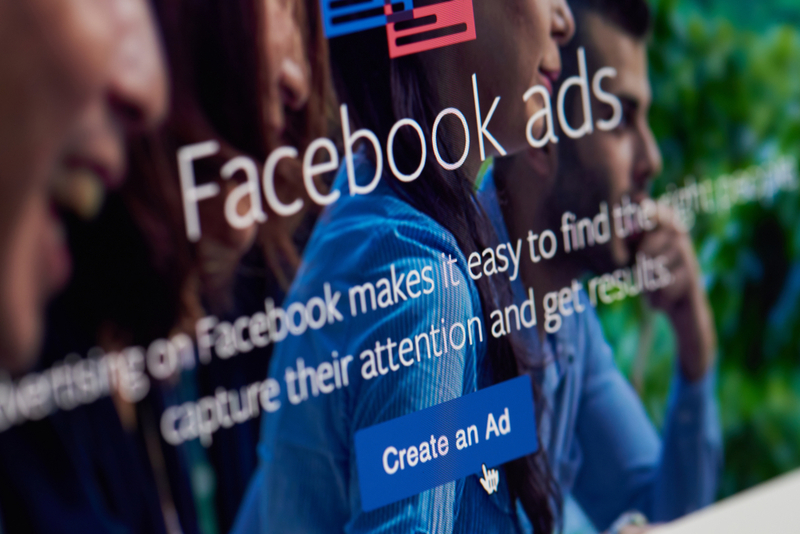 Facebook has introduced changes to its political advertisement requirements, making it harder for Australian not-for-profits to monitor advertising on the platform. By restricting the ability of external transparency campaigners to scrutinise ads, Facebook hopes to restrict foreign interference in elections. However, it comes at a cost of additional red tape and reporting measures for charities and not-for-profits. Transparency activists are concerned that this will restrict charities from campaigning in the lead up to the Federal election in May. Charities will now need to register through Facebook and will be subjected to an additional layer of transparency in all its ads. Transparency International Chief Executive, Serena Lillywhite, told Guardian Australia that it “shows poor judgement” around a time the community is very interested in the broader issues around transparency, accountability and parliamentary standards. “We should be able to see freely and openly and in real time exactly what advertising is being done for political purposes on Facebook and what the links may be in trying to attract political donations,” Lillywhite told Guardian Australia. Facebook said the transparency tools for electoral ads are to be expanded globally in the lead up to June. Its aim is to help protect the integrity during global elections, such as that of the European Union due to be at the end of 2019. The new tools will be similar to those adopted for the US mid-term elections with ads stored in a publicly searchable library for up to seven years. This will have information such as the amount of money spent and the number of impressions displayed, who paid for them and the demographics of those who saw them. The new tools will also cover “issue ads” which do not explicitly back one candidate or political party but will focus on highly politicised topics like immigration. Other subjects to be avoided include abortion, budget, environment, foreign policy, immigration, civil rights, health, education, energy and poverty, among many others. Clegg also addressed allegations that Facebook sells user data, saying this was not the case and would not be affected in these new restrictions. “Selling people’s information to advertisers would not only be the wrong thing to do, it would undermine the way we do business, because it would reduce the unique value of our service to advertisers,” Clegg explained.